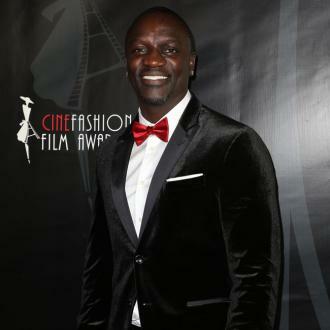 Rapper Akon has reportedly been sued for $1 million by his longtime producer Leland Clopton, who claims the star hasn't paid his royalties for years. According to TMZ, Clopton states Akon has been keeping the money for himself and he has accused the 43-year-old musician of a ''pattern of racketeering activity''. Meanwhile, Akon previously said he had ''no regrets'' about not choosing to sign Drake to his label. 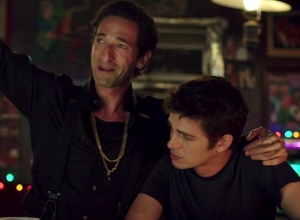 The 'Locked Up' star - who is responsible for kick-starting the career of global superstar Lady Gaga, who he helped sign a joint deal with Interscope Records and his own KonLive Distribution - turned down taking on the 'Hotline Bling' rapper because at the time he felt the star wasn't ''as developed'' as he his now. 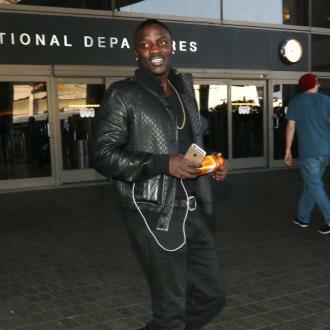 Asked if he regretted not signing him, Akon shared: ''No I never regret things like that, there are going to be some things that pass you by that you miss. ''Unfortunately at the time when I had the opportunity to sign Drake he wasn't as developed as he is today. At the time when I spoke to him, he was at the developmental stages and also I had never met him in person. ''His demo was brought to me by Kardinal Offishall, who I was signed to my label at the time, who I had the number one record 'Dangerous' with.